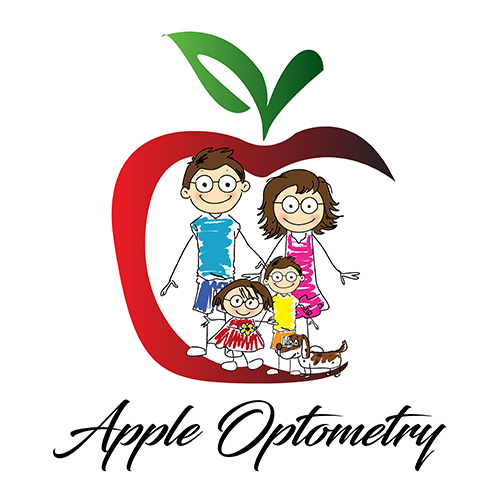 If you notice changes to your eyesight or have other questions regarding your eye health, please call us right away. Make sure to mention any changes to Dr. Aivazian and Dr. Kochkarian during your appointment. Serious problems can develop if left untreated, or if too much time passes between eye exams.